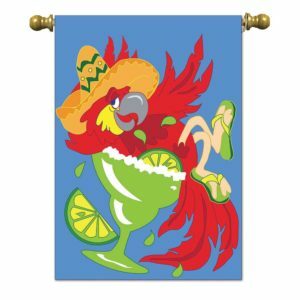 The monthly meeting of the Lowcountry Parrot Head club is tonight, January 15th at Red’s Icehouse. Meeting is at 7:00pm – Join us early at 6:00pm for socializing, music and drinks. 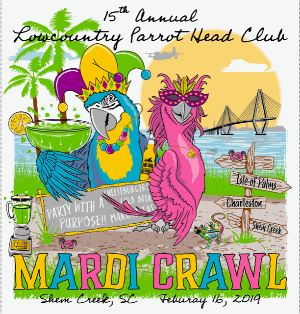 Registration for Mardi Crawl is now open!! 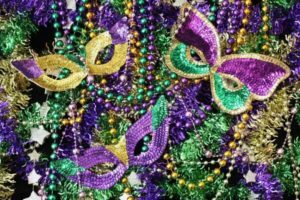 Details and links to register are available on the Mardi Crawl Central page.